At IMET's state-of-the-art research facility in Baltimore's Inner Harbor, our scientists take innovative approaches to protect and restore coastal marine systems and their watersheds and to develop approaches for the sustainable use of resources that provide benefits to society and human health. 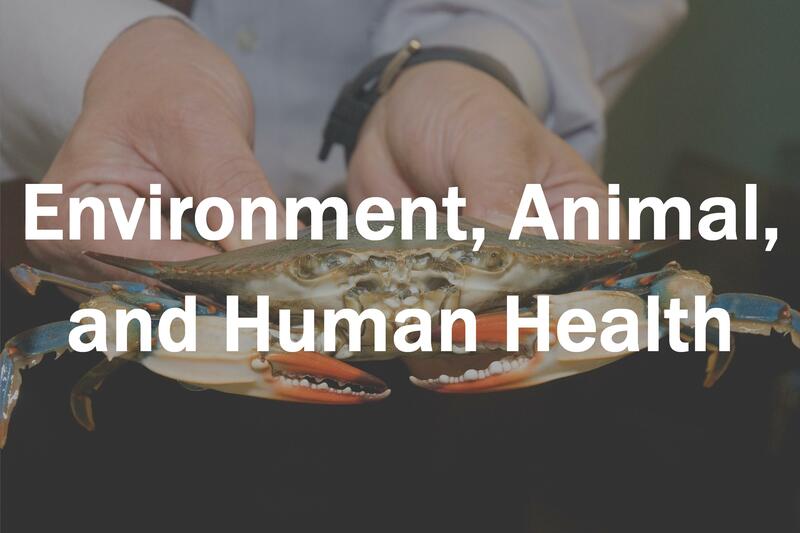 Our methods apply advanced tools of biotechnology and molecular biology to the study of marine organisms and processes, with a strong emphasis on research excellence, education, public outreach, and economic development. 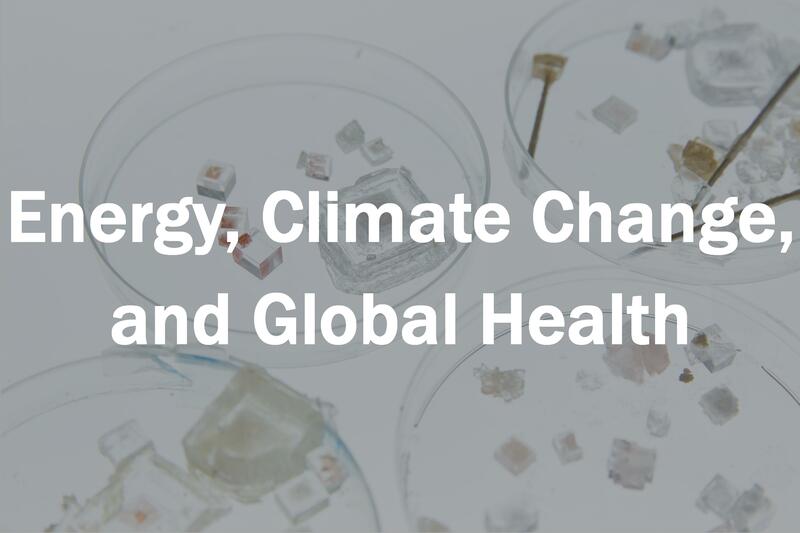 IMET serves as a world leader in marine and environmental biotechnology, and its scientific contributions help to meet the economic, environmental sustainability, and health goals of both the state and nation. IMET scientists are collaborating with Vietnamese researchers on ways to sustainably turn microalgae into cooking oils. 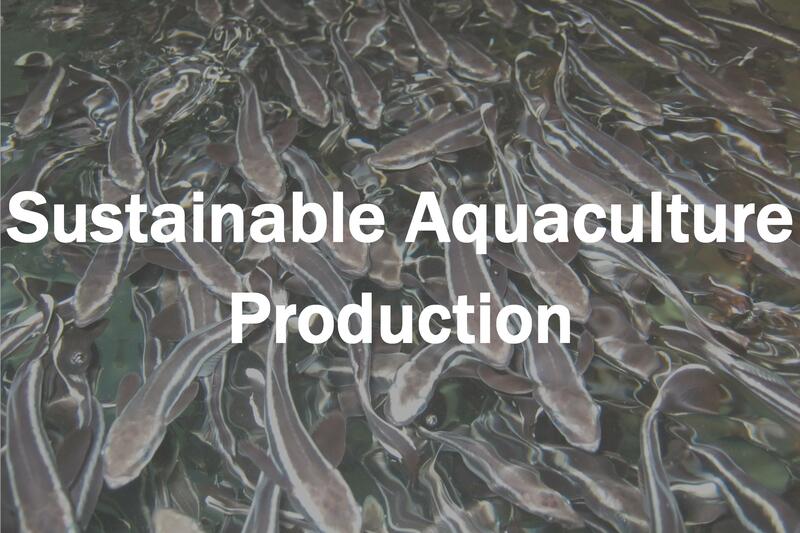 Some of the world’s largest producers of Atlantic salmon are counting on scientists at the Institute of Marine and Environmental Technology to help resolve common issues in aquaculture.